Dr. Steven M. Balloch proudly offers patients in the greater Hartford area advanced restorative dentistry treatments to improve dental health as well as cosmetic procedures that make smiles look gorgeous. Yet preventative care tends to be most effective since it helps stop minor problems before they become serious problems. With that in mind, we'd like to consider root canal infections. To understand root canal infections, it's important to first understand the nature of the structure of a tooth. Within each tooth is a bundle of soft tissue and nerves known as dental pulp. This dental pulp was crucial for the initial formation of a tooth, and it helps send signals regarding heat, cold, and pressure down into the jawbone. When a tooth is injured or seriously decayed, it's possible for bacteria to reach into the pulp chamber, causing the soft tissue within to become infected. When a tooth becomes infected, this can lead to severe pain. Left untreated, the infection can spread to other parts of the mouth, resulting in much more serious health problems. A root canal is performed in order to remove the dental pulp, relieve pain, and prevent the spread of infection. With that in mind, these tips for prevention will help you avoid painful infections and keep your smile looking its absolute best. If you are in an occupation that involves potential facial injury, or if you participate in contact sports or combat sports, it's important to wear the proper protective gear. That gear includes facial protection and/or a mouth guard. Protecting the teeth from trauma goes a long way toward avoiding root canal infections. Perhaps the best thing that a person can do to prevent serious dental health and general wellness problems is to brush and floss regularly. This helps remove plaque and food particles from the teeth and in the process prevents tooth decay from occurring. Indeed, sometimes the basics are essential. Bad habits can die hard. If you bit your fingernails as a kid, chewed on ice cubes, or nibbled on your drinking straw, this can all do subtle damage to your teeth over time. It's about time to drop your bad habits, which is why it's important to avoid biting or chewing on hard and inedible objects. 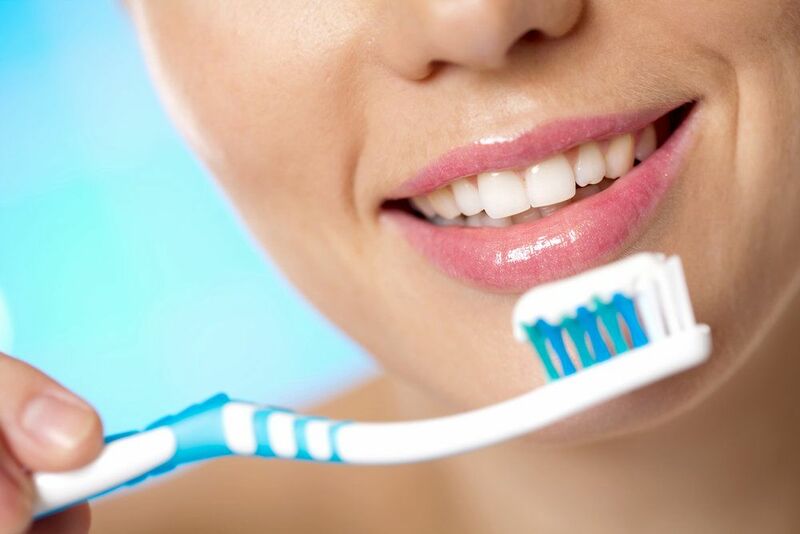 On the note of the basics, regular dental visits can go a long way toward preventing serious dental problems. Your dentist can address tooth decay before it becomes extremely serious, preventing bacteria from entering the pulp chamber. In addition, your dentist can provide pointers on good dental habits that will keep your smile healthy and looking great for the months and years ahead. To learn more about preventing root canal infections and how to enhance your overall dental health, be sure to contact our cosmetic and restorative dentistry center today. Dr. Steven M. Balloch and his team will work with you and help you make smart choices about your dental health and wellness.